During the Second World War, Albury was the heart of a very large ordnance area. 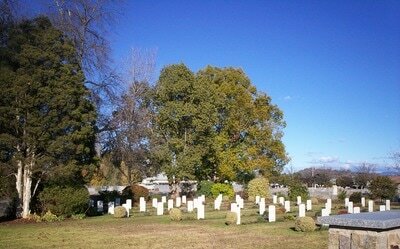 There were a large number of troops in the area and there was a base hospital and other base establishments. 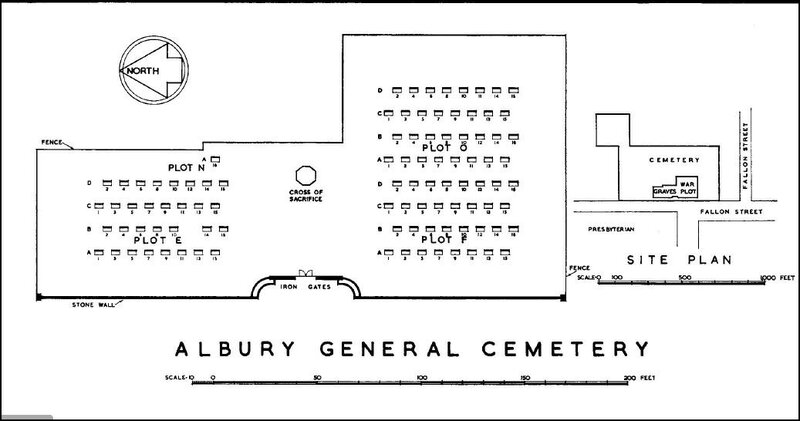 ALBURY WAR CEMETERY, which occupies a plot in the general cemetery, contains 96 Commonwealth burials of the Second World War. 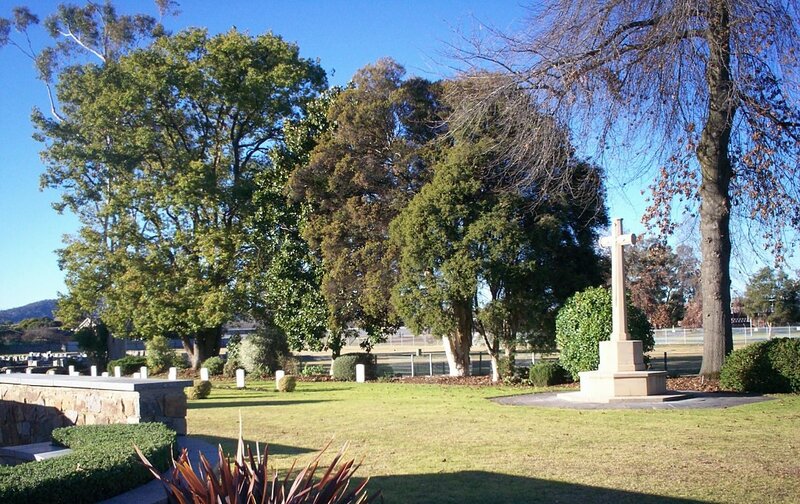 ALBURY GENERAL CEMETERY contains four burials of the First World War and 18 from the Second World War.